In the recent past, virtual reality has attracted much attention as a potential method for psychotherapy to treat patients with phobias, addictions, anxiety disorders and posttraumatic stress disorder (PTSD). 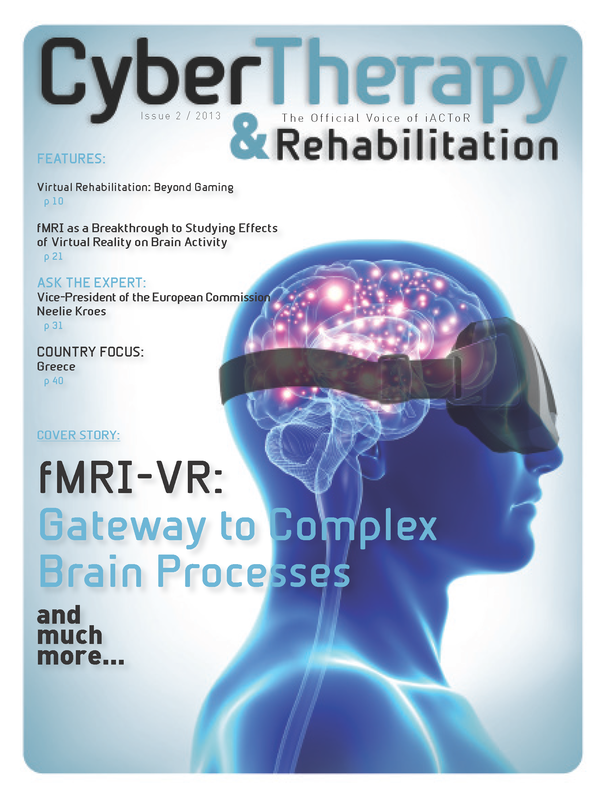 Various techniques based on virtual reality—such as virtual reality immersion therapy (VRIT), and virtual reality graded exposure therapy (VR-GET)—have been researched and have proven to be very effective. Using new software, hardware, simulations, physiologic monitoring (biofeedback), skills training and therapeutic methods based on Virtual Reality, VRMC (Virtual Reality Medical Institute’s California-based affiliate), designed, developed, tested and clinically validated VR and biofeedback in the first randomized controlled clinical trial, carried out at Balboa Naval Hospital and Camp Pendleton Marine Base in Southern California. The development began after holding focus groups with returning military men and women, to bring in the content and cues that were most important to them as the end users. VRMC’s VR system and protocols are now in use in active duty and veteran’s hospital facilities throughout the U.S. as well as in Poland and Croatia, to serve coalition troops.